While most yoga businesses might have somewhat different goals – maybe they need to fill a specific workshop – the overall goal is the same. Right? GET MORE PEOPLE IN THE DOOR! Isn’t this the same goal of any company whether your Frito Lay or Ed’s Massage? You want more – more clients, more purchases from each client, and bigger purchases. It’s simple math – more means more! I’m in the business of offering advertising for yoga businesses so I hear many of these goals. And I’ve heard a lot. The ones that I draw attention to are similar to this; “I need to get 5 more people registered for my workshop next Saturday,” or “I need to bring in one new client each week for this to be worth my while.” These are both great goals. But they’re not realistic for most. The truth is that most yoga businesses simply need to build “brand” awareness so potential clients recognize who they are, and are then more likely to come in for class. When looking at your future advertising, here are two questions to ask yourself. Is my current client base large enough to meet my goals? Do you have a huge client base already and think that if you advertised internally you could reach your target? 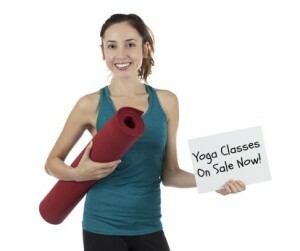 Is my yoga business name known well enough in the larger community, outside of your neighborhood or town? In other words, on a regular basis would someone drive at least 20-30 miles to come to a workshop you are offering? If neither of these are a strong yes, then YES you would benefit from outside advertising. And NO you likely won’t meet a goal of getting 5 new people in for your workshop next week. Because people don’t know who you are! Think about it. 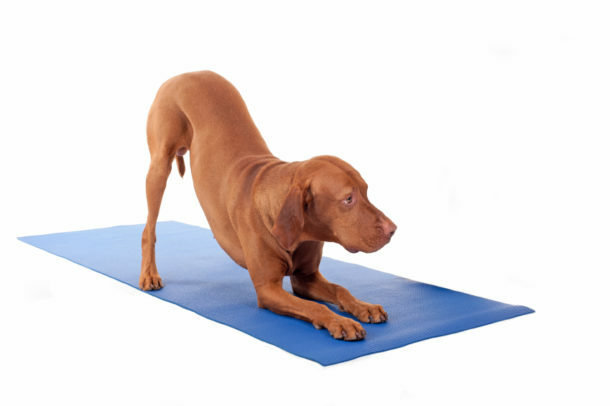 On any Saturday or Sunday, you will find 10-20 workshops listed on a My Area Yoga calendar that you can choose from. Say you find two that you really think sound interesting. Both are a good 30 minute drive for you so distance isn’t a factor. One is at a studio that you’ve heard of – you’ve seen their workshops advertised before and know their name. You recognize the name of the other studio, but really don’t know much about it at all. Which workshop would you choose? Most people would go with the first option. When you advertise with one small goal in mind it’s like running a blue light special. Quick and needy. And when you don’t meet your goal you get frustrated and say that advertising doesn’t help you. And the truth is that running a blue light special isn’t going to help you in the long run. Why? Because nobody knows who you are! What you really need to do is look at the big picture – increase your brand awareness. Taking this route isn’t quick and it’s not easy. But everyone, even successful businesses, need to do this. You advertise regularly, continue to get you name out there, so when the time comes that you need to fill your teacher training, people know who the heck you are and will seriously consider attending at your school.